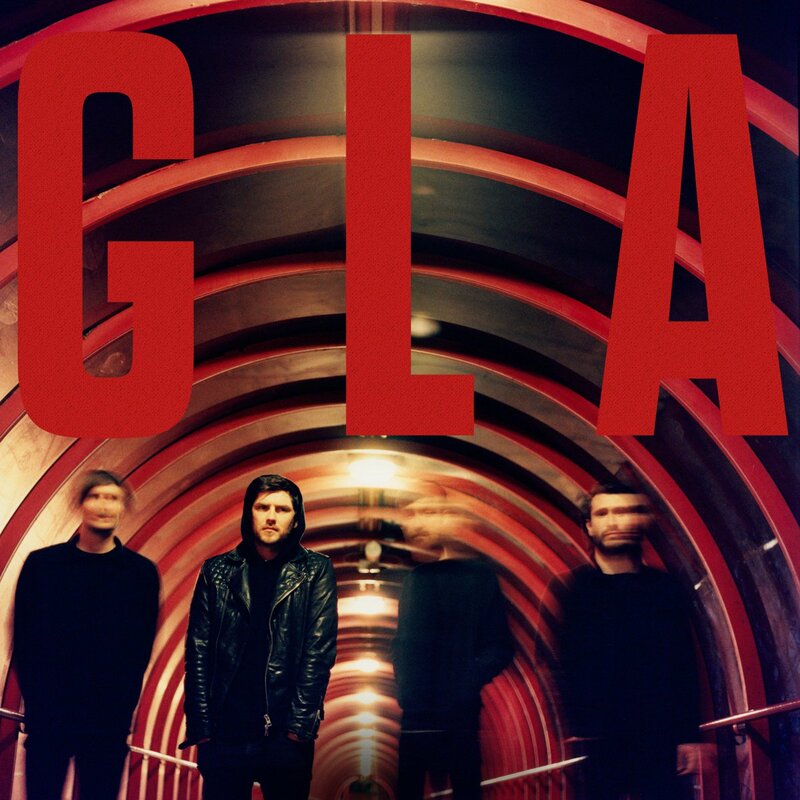 Twin Atlantic‘s 4th new album ‘GLA’ has been freshly released this Friday 9th September. Josie Durney interviewed the band’s Ross McNae to ask him some questions about the new release and how this album is different from their earlier recordings. Tour dates and other upcoming events can be checked out on their website here. Who, if anyone, has inspired you or the band for the new album? Was it more of a challenge this time round to force yourself to try and not to force things, was it a conscious effort to relax? How did Glasgow influence or inspire the album? Are you heading in a different direction with Twin Atlantic at all or do you think you’re still progressing? Is there a track or song that came easily to this album? Could you summarise the album in 30 seconds?